The Tighecoon™ box set- an accessory flourish for your inner mogul. Sometimes it just feels good to know you own the whole set – the whole kit and caboodle, the real McCoy. Enter the Tighecoon™ Box Set. 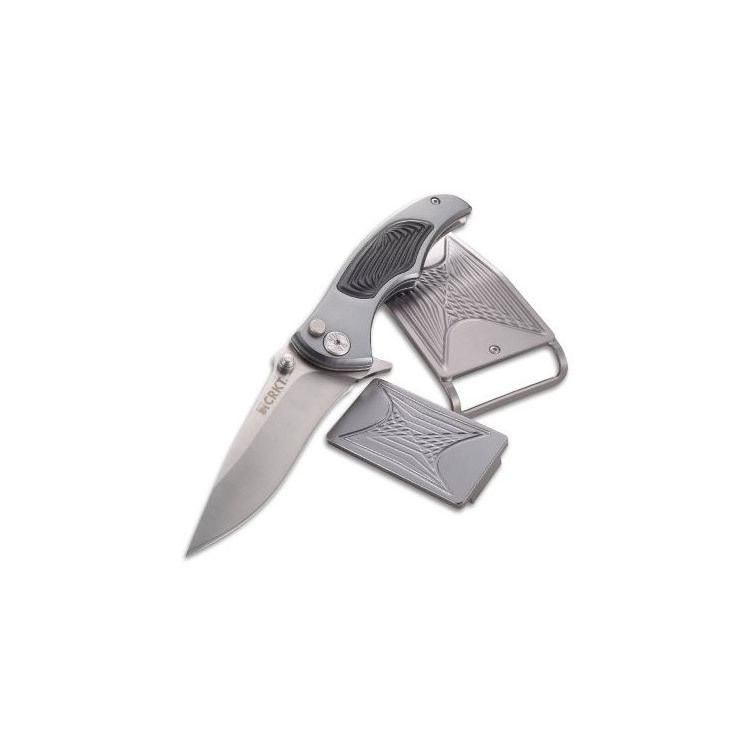 It features the Tighecoon™ folding knife , the Tighecoon™ Money Clip , the Tighecoon™ Belt Buckle and enough swagger for a lifetime. Feeling like a kingpin has never looked so good.